If you think the Club 30 giveaway was all that Ubisoft had planned for its 30th birthday, you’re in for a treat. Ubisoft is giving out goodies, including games for the next 30 days, starting today. Rayman Classic will be going free on mobile to mark the start of the event. 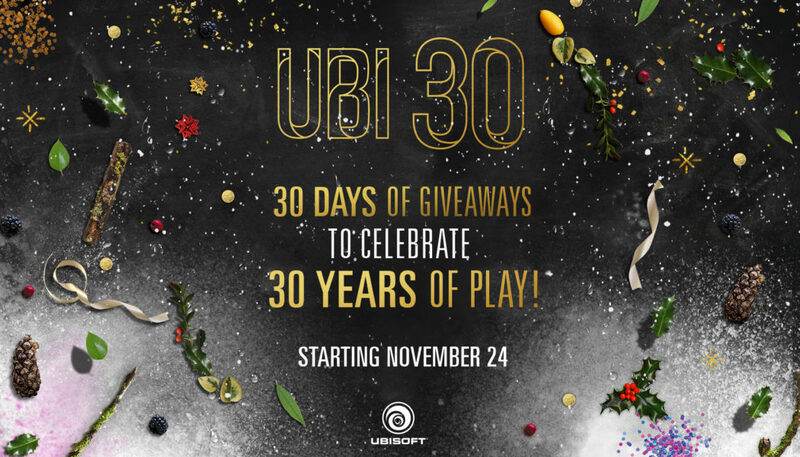 All you need to do to get the game is log into 30days.ubi.com using your Ubisoft account till 23rd December. The event will also include free digital assets, and discounts for games on the Ubisoft store. Additionally, there will be a special limited competition in which 300 people can win one of three select Ubisoft titles. No details have been revealed yet regarding the games, although hope is that they will be among the latest titles Ubisoft has released. This could also give the publisher a chance to boost their latest release, Watch Dogs 2 which hasn’t been doing well since it released last week on consoles. However, Ubisoft remains hopeful, saying that they’re “confident that millions of players are going to love the game”. You can get complete details about the giveaway on the Ubisoft Blog.